March is all about green in my opinion. It represents life, regrowth, and, of course, shamrock shakes from McDonalds. And even though I currently find myself engulfed in a rather large snow storm, I am all about any signs of green and spring! So here are my five favorite things for March!! 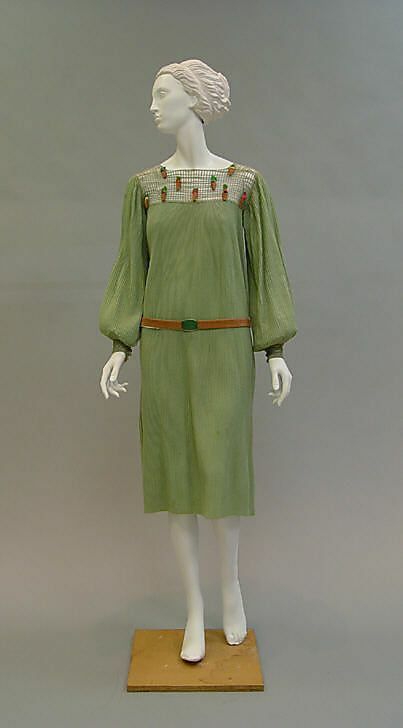 I adore the light green color of this 1920’s gown. Everything about it is elegant and simple. Even the belt is perfectly place! Spring flowers belong in a spring vase. 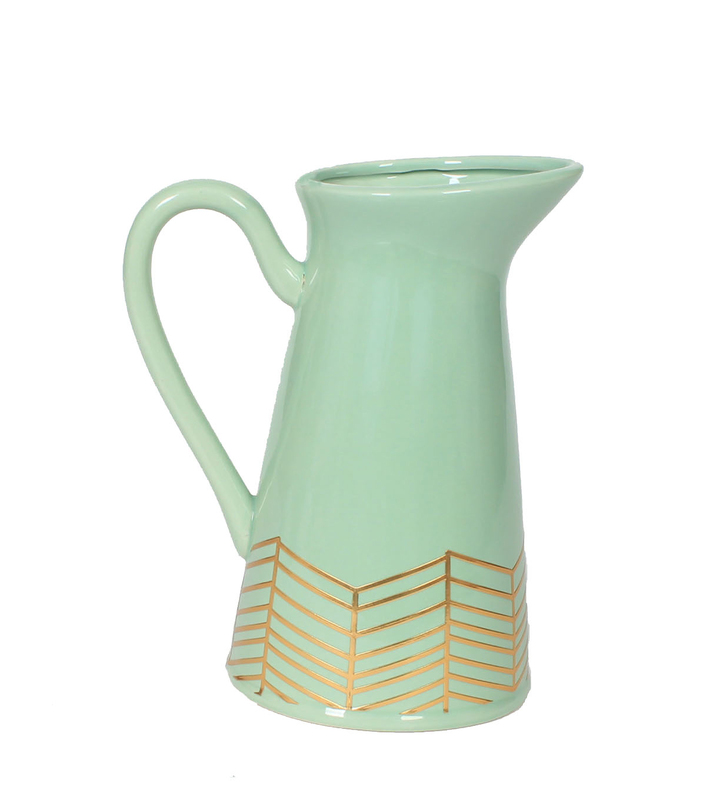 And this pitcher from Joann Fabrics is perfect! If Dorothy had a emerald option in addition to her ruby slippers, I am most certain these beauties would be it!! Two things about this painting strike me. 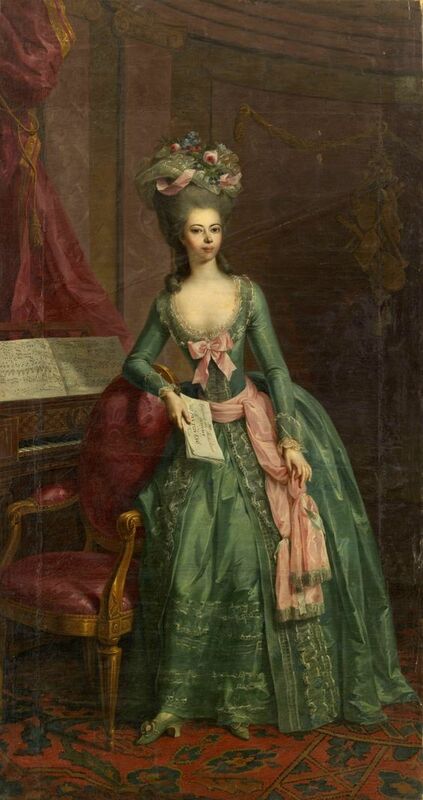 One, I love the unique color of green in the gown. 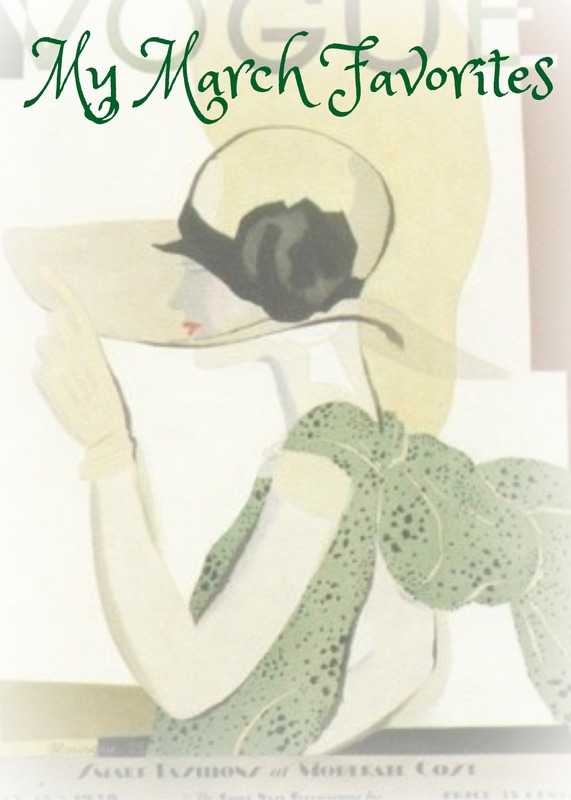 Second, I adore anything that uses the color combinations of green and pink. Lovely! 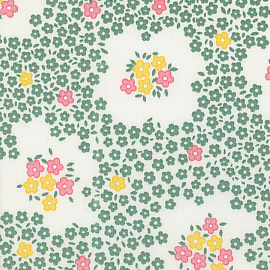 If you are looking for the perfect vintage green fabric for your next project, I love this one from Reproduction Fabrics. Sweet and charming! I love green and pink too! Now at least we can enjoy green without the risk of arsenic poisoning! Previous PostPiping – Is it Needed?